From Barrydale, travel 61km to Riversdale turn-off sign-posted R323, Riversdale. Turn Right here. Travel for 11km to Buffelsdrif turn-off sign-posted Buffelsdrif. Turn Right here onto gravel road. Travel 1km to second gate. You have now arrived at The Place. Continue for another 900m to a third gate. Head straight through and take the right fork in the road towards the old farm house. Please make an appointment before you visit! 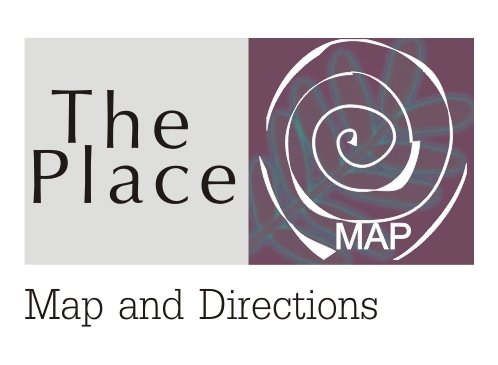 We look forward to welcoming you at The Place.